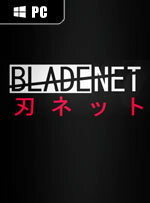 BLADENET is a multiplayer game of hide and seek. 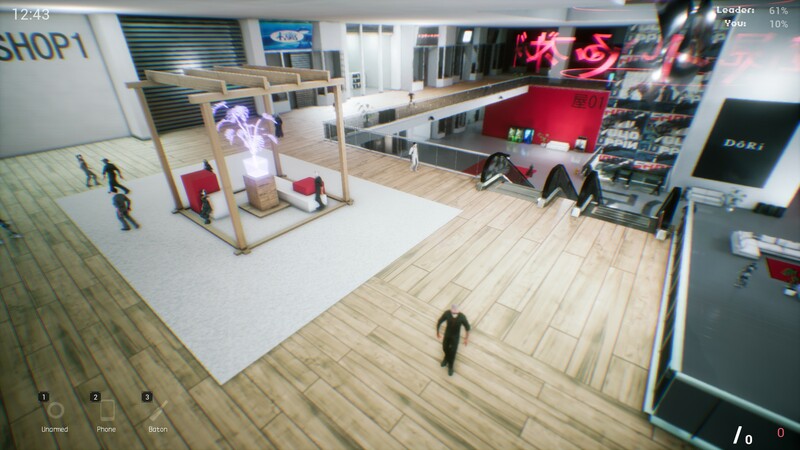 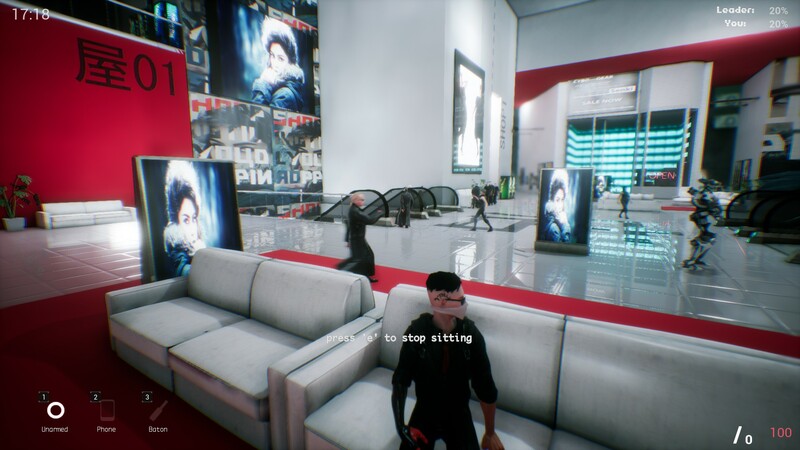 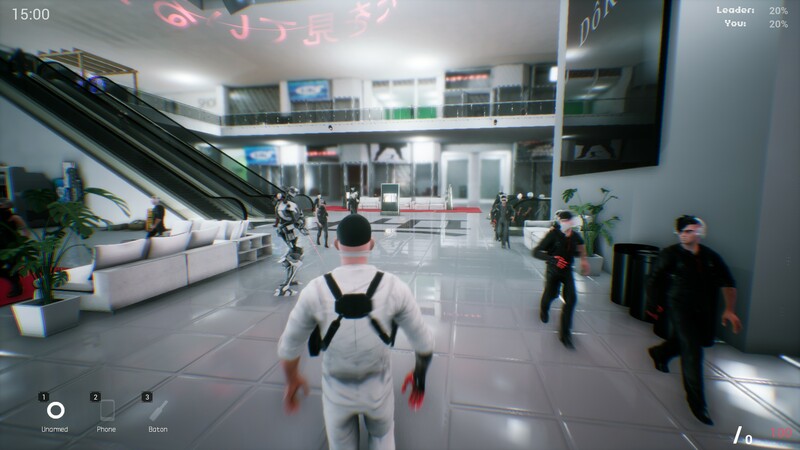 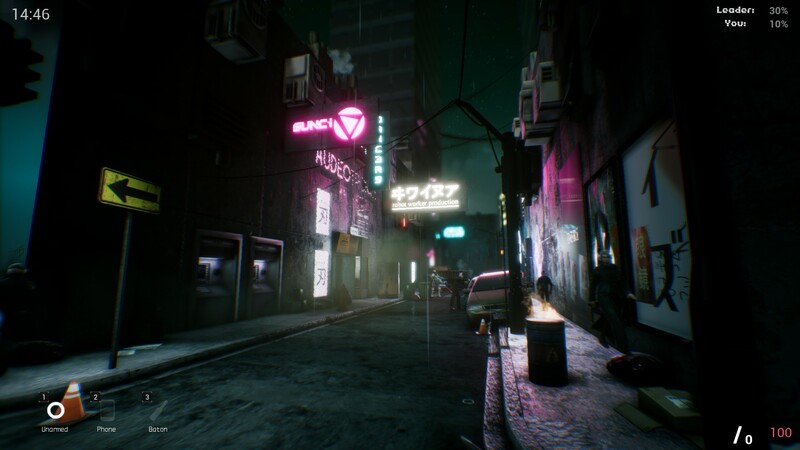 Blend into the virtual cyberpunk world of BLADENET, find the other players — and assassinate them to collect their data and escape. 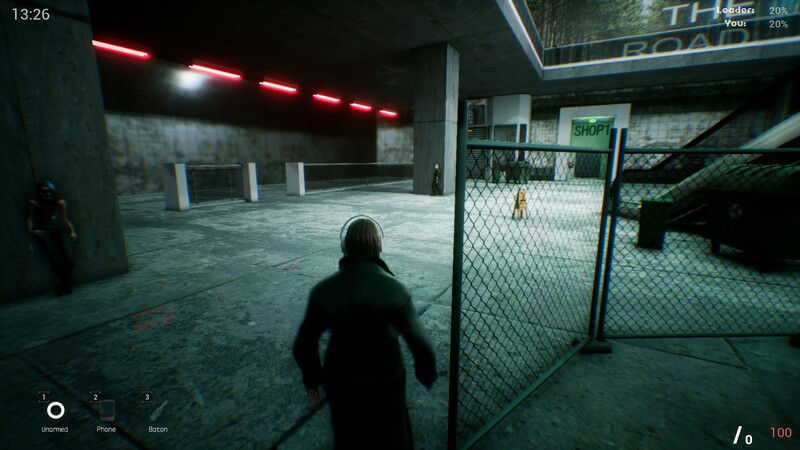 Remember someone is always watching — Stay anonymous, stay alive.